You could say that the Hendrix Genetics laboratories and those that run lab operations are the unsung heroes of our organization. They work quietly in the background, testing and validating to ensure all animal populations are clean and free of pathogens. These labs are not only important for health monitoring, but they are on the forefront of processing DNA samples from animals all over the world. 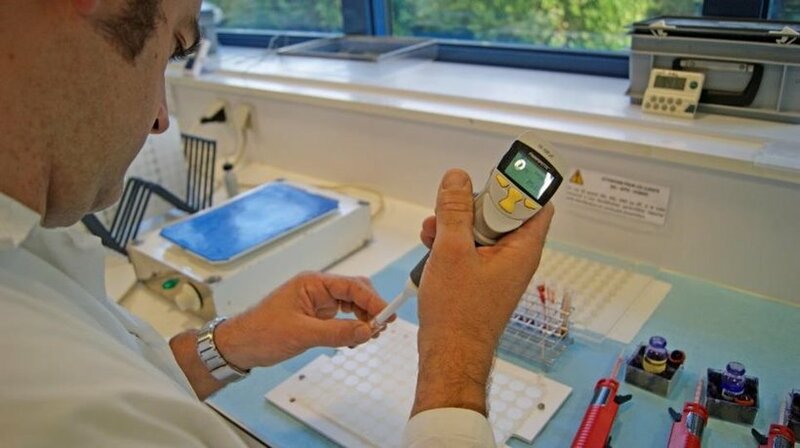 In France, we have a real asset in this field thanks to our laboratories which have become indispensable, innovative resources for monitoring the health of our animals. These laboratories are truly unique in their know-how, especially in the characterization of strains. 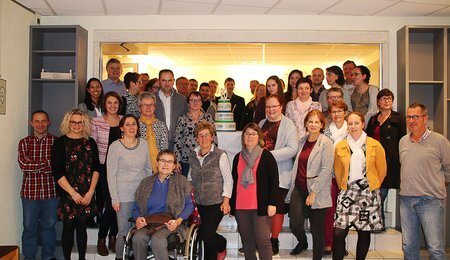 The HGRTS laboratory in Saint-Lauren de la Plaine, France recently celebrated its 45th anniversary. 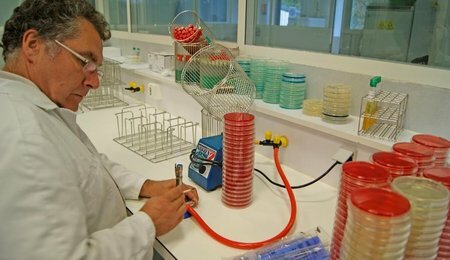 Since its establishment in 1974, as well as the Plouguenast lab in 1972, numerous investments have developed their capabilities. In our genomics lab, we process DNA from animal samples from around the world. In addition, our veterinary analysis laboratories carry out health monitoring of our animals and research methods of preventing contamination in our populations. Most recently in 2015, the lab team invested in a characterization technique using the pulsed field method to improve epidemiological studies. This world-leading technique makes it possible to compare strains with each other. It was initially applied to Salmonella and developments are underway to study other bacterial species of interest. The establishment of Hendrix Genetics’ laboratories was originally created in response to health threats and to uphold an ambitious health policy. We are proud to say that 45 years later, the lab teams still keep a close watch on the health of our organization with innovation and ambition. We are very proud of the Hendrix Genetics Laboratories. 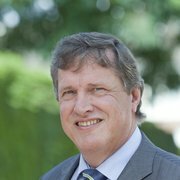 The work and dedication of the teams allows us to guarantee the quality of our products and to support both our company and customers in biosecurity and animal welfare.